I just had an hour-long intravenous drip. No, I am not suffering from some terrible illness. Nor am I chronically dehydrated or hungover. Call me a bimbo but I am on the search for glowing, amazing skin. For many, going anywhere near a needle would be a step too far in this quest, and I would have tended to agree with them. That is until I heard of the latest celebrity trend—loved by the likes of Madonna, Rhianna, Cindy Crawford and even Boris Becker—which claims to eliminate hangovers, boost the immune system, fill you with energy and give your skin a seriously awesome glow. This could be a needle worth braving. The logic behind intravenous therapy is that instead of having to consume large quantities of water and vitamin supplements (or, you know, actually eat healthy foods), which are only partially absorbed into the bloodstream, these highly concentrated vitamin solutions are injected directly into your veins for 100 per cent absorption. 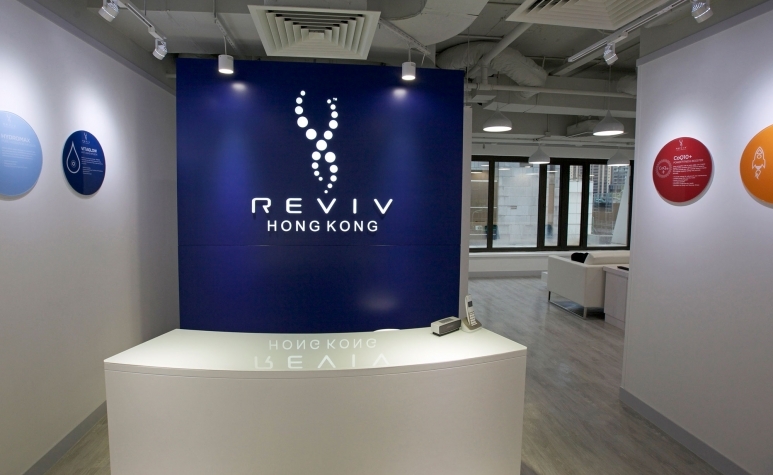 Reviv, who have just opened their first outpost in Hong Kong, first launched in Miami, following the popularity of the “hangover bus” trend that started in Vegas. For those unfamiliar, the “Las Vegas Hangover Bus” is a service that allows jaded partygoers to jump aboard and have an hours IV treatment before rejoining the party, fully revived and restored. 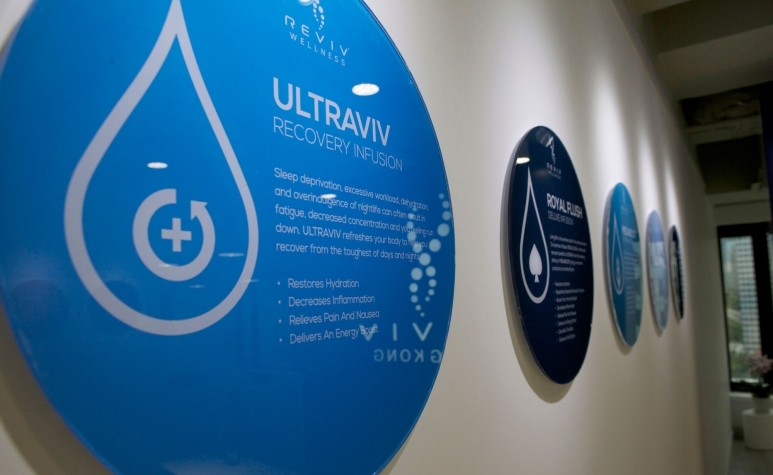 Reviv now have 13 flagships (and other partner locations) around the world and have performed over 50,000 treatments. Far from merely a hangover cure, the offering has now diversified, with more of a focus on beauty and wellness. 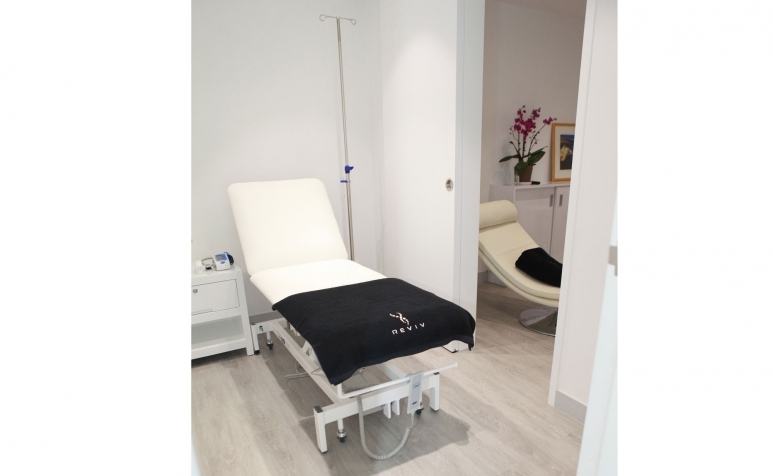 Arriving at the sleek and shiny little Duddell Street salon, the first of its kind in Hong Kong, I'm introduced to a menu of the five different IV treatments on offer. They range from the “Hydromax”—designed for athletes to balance salts and flush out lactic acid—to the “Ultraviv,” a concoction designed, essentially, to rid your bloodstream of excess white wine. I am somewhat relieved when the consultant looks me up and down and suggests I probably need a Megaboost—an all-rounder concoction for “the maintenance of health and vigour.” I take this to mean I have neither the appearance of an athlete nor a chronically hungover person—a small win. In addition to the IV treatments—the effects of which you are meant to feel within an hour or two and which could last up to two or three days—there are 4 “Booster shots” available, which then “act as a reservoir for continuous release of nutrients, essentially prolonging the effects.” These shots are administered into muscle as opposed to a vein—arm or derrière, it’s your call—with the results designed to last an average of 5-8 days (they recommend getting one once or twice a week). Having selected my drip/boost combo of choice I am then given a full medical questionnaire to complete in which I, understandably, have to acknowledge that I have no serious medical conditions they should know about, and that this treatment may have no noticeable effect on me whatsoever. Once Sarah, the lovely and super professional French ex-A+E nurse has checked my form and is happy, I am taken through to a private room. After checking my weight, pulse and blood pressure Sarah administers the booster—a barely perceptible little jab in the bum I mean arm. Then onto the cannula. The needle prick in my arm stings momentarily (for anyone who really struggles there is numbing spray, which did exactly what it said on the tin) but other than that half second, the whole process really is painless. Once the cannula is taped in you are free to roam! I choose to get hooked up to my drip back in the waiting room where the super kind and attentive staff settle me with a cup of herbal tea, a blanket and the latest issue of Vogue. It’s then simply a case of waiting 45 minutes for the bag to drip empty. During this time I am fully mobile ( drip in tow), cognisant and in zero pain. So did it work? After the treatment, I have to admit, I felt pretty good. I was energised in a way that made me feel like I'd just had a really great night's sleep (even though I hadn't) and all that extra hydration made me feel like I finally understood what it must feel like to be one of those celebrities who drinks two hundred litres of water a day. The fact I had eaten healthily and not drunk any alcohol all week meant it was hard to say for sure that the spring in my step was intravenously triggered. But there’s no doubt that when I arrived to meet my date for dinner he commented on how much energy I had (as I knocked back my first - and rapidly third - gin and tonic with gusto). As for my skin, my face definitely looked better than it might usually have done come Friday night, and putting makeup on after the treatment, it felt soft and moisturised. The nurse assured me that I'd continue to notice the effects of the treatment for the next 24 hours. Would I do it again? Yes, I would most certainly pay Reviv a visit to give a boost to the start of my weekend or cancel out the excesses of the night before. While I didn't notice any major, life-changing results on my first try, I'd be interested to see whether multiple sessions might enhance the effects. And I did feel pretty damn good for at least eight hours after my treatment, even if it was just a placebo effect. In all honesty, I’d say go. 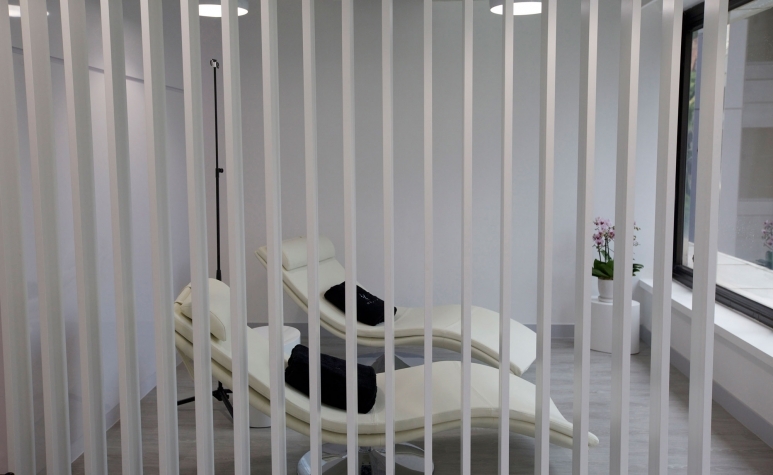 Thanks to a relaxing, clean and inviting environment and highly professional and reassuring staff, the whole experience is a very pleasant one. And if you’re feeling spotty or run down, it really can’t hurt. Plus just think of all that IV Insta-potential. I did. A single IV treatment starts at HK$1798 ; A single IM Booster Shot starts at HK$298.